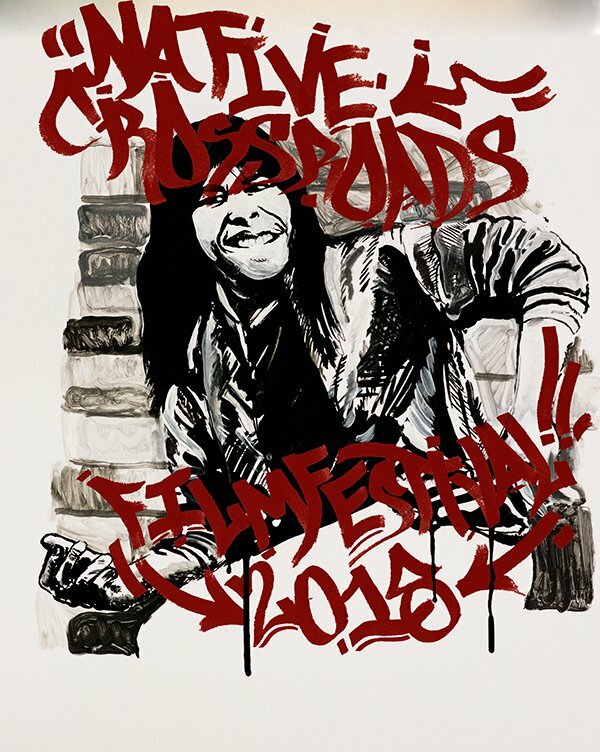 Experience three days of soaring strings, pounding drums, screaming guitars and more during the seventh annual Native Crossroads Film Festival in Norman. The theme for this year's festival is "Futures," showcasing feature films, music videos, documentaries, animations and short films that consider how Indigenous people and communities are shaping the future. For three days, audiences will experience some of the most notable works in global Indigenous cinema. The festival continues its commitment to bringing a diversity of voices from filmmakers, scholars, and tribal representatives. An exciting addition to this year’s festival will be video gaming demonstrations where festival attendees can explore the world of Indigenous storytelling through digital media. All films, speakers and panels are free and open to the public during this festival at the Sam Noble Museum of Natural History.